Couples often choose the Algarve to get married or renew their vows because they can very easily take advantage of using one of our many beautiful beaches. 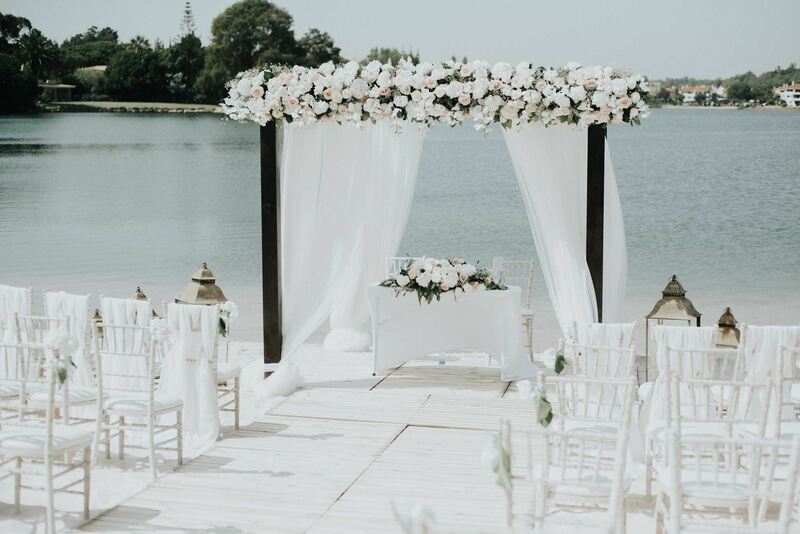 Algarve Weddings by Rebecca can easily obtain the correct licence for you to do so. 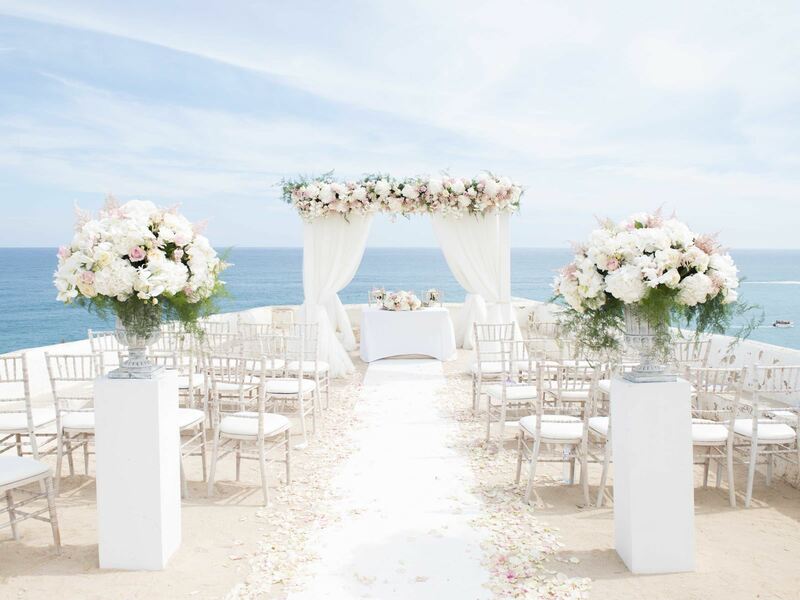 Then we can create a romantic ceremony and set the perfect scene for your special day.